delivery within 4 weeks after artwork approval. At Rajapack we can also customise beer boxes, printed labels, printed boxes, polybags and more! 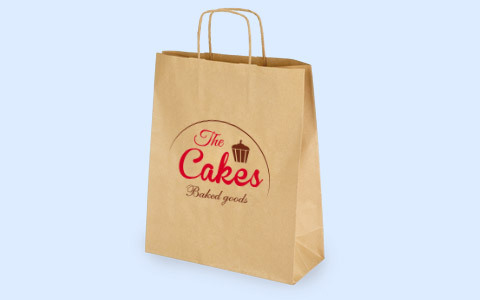 Lead times vary, for information on personalised packaging please call our Packaging Specialists to guide you through creating your custom printed or made to measure packaging. 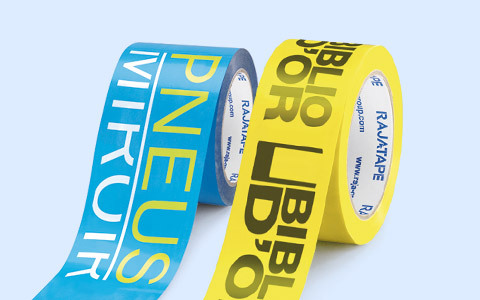 Over 120 different variations of packaging tape available. 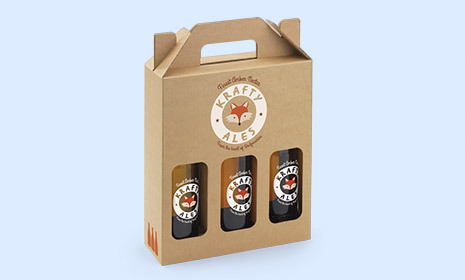 Create the perfect presentation pack with our custom beer boxes, perfect for micro or craft breweries. Rajapack now offer customisation on beer boxes. Get your design printed on your bottle carriers today! approval it’s easy to customise! Custom printed beer boxes available in various sizes. Call 0800 630 06 21 for details. Free customisation* is available on Rajaprint! 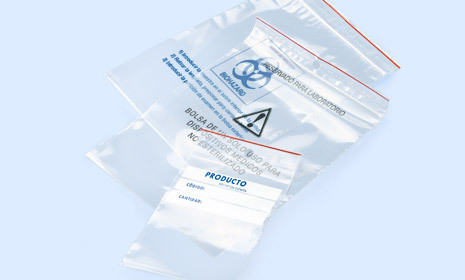 For Rajaprint custom printed bags FREE customisation is available on matt laminated bags, for one colour, one side, when you buy a minimum of 40 packs (1000 bags) and delivery is within 3-4 weeks after work approval. 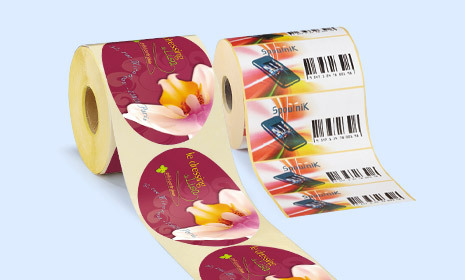 For Rajaprint custom printed tapes FREE customisation is available for orders over 72 rolls, on selected tapes only, and delivery is within 2 weeks after artwork approval. 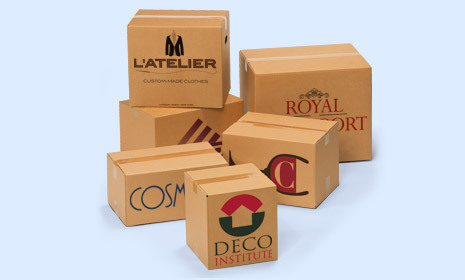 Rajapack offers a large range of custom print and bespoke packaging! 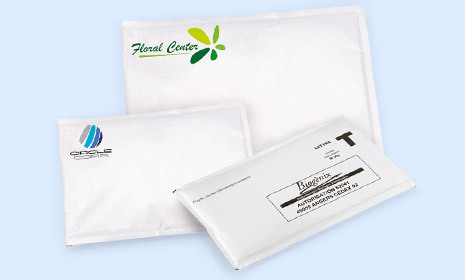 Create your style and design your brand with our made to measure and custom print packaging service. To receive a quote on personalising your packaging, information on delivery times and for a complete list of the bespoke packaging range please call 0800 630 06 21 or email specials@rajapack.co.uk.